Today’s complex business environment demands uncommon expertise. The right solutions require creativity, communication, commitment, and coordination. Today’s complex business environment demands uncommon expertise. The right solutions require creativity, communication, commitment, and coordination. Your best resources for solutions are the people you employ and the business advisors you engage. You want someone with practical experience and a vision of what’s right for you to help you navigate the nuances of running and growing your business when it comes to business development, financial and tax planning, family-owned business issues, and succession planning, to name just a few. At Isler Northwest, we take time to clearly understand your needs and goals, from entity selection, restructuring, strategic planning, to reorganization, merger, acquisition – – whatever they may be. Our business advisors want to learn your business; we want to listen and to stay alert and imaginative in ways that will increase your profitability, will protect you, and will contribute to your success. We will help you select a business structure designed to minimize taxes and accommodate both short and long-term goals of the business and its owners. We can help you navigate the maize of alternative business entity choices and determine the most advantageous form of operating your business. What specific Business Entity Alternatives advice can Isler Northwest me? 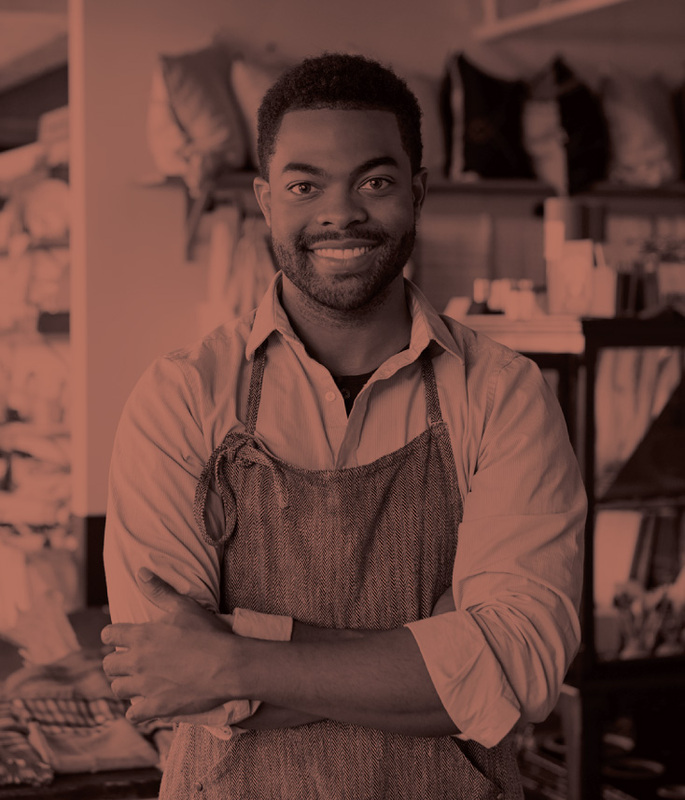 We will help you select a business structure designed to minimize taxes and accommodate both short and long-term goals of the business and its owners. Many businesses are established without fully considering the variety of alternative business entity forms, leading to unintended consequences or complications. We start with an understanding of your business plans. We will then review and discuss with you the benefits and challenges of available business structure alternatives in a way that helps you select the most advantageous entity structure consistent with your personal and business plans. What are the benefits of drawing upon Isler’s Business Entity Alternatives advisory expertise? The benefits of proper entity selection include tax reduction, liability protection, operational flexibility, and ease of business expansion and succession. We can also help you decide if a different entity form makes sense, given changes in the nature of your current business operations. What are the consequences of not securing proper Business Entity Alternatives advisory expertise? Selecting the wrong form of business may cost additional unnecessary taxes, reduce or limit employee benefits, increase liability, reduce operational flexibility, and complicate business expansion and succession planning. Be sure to discuss with our professionals any plans you may have to establish a new business or that may suggest a change to a new business entity form. Is your present business entity structure the right choice for your goals and needs? Isler Northwest’s Business Entity Restructuring review can help you know which business entity form is best suited to your current and future business plans. Our goal is to ensure that the form of entity for your business is appropriate, given your present business needs and the short and long-term goals of the business and its owners. What are the benefits of a Business Entity Restructuring review? Many businesses are established without fully considering the impact of all the alternative forms of ownership. Business goals and needs change with time. Your initial business structure may no longer meet the business’ goals or your personal goals. The benefits of proper entity selection and restructuring include tax reduction, liability protection, operational flexibility, and ease of business expansion and succession. What are the consequences of not seeking Isler’s assistance with this type of review? The consequences may include higher taxes, increased business risk, less operational flexibility, and more complicated succession planning and business expansion. What can I do to avoid the risks of improper business entity selection or failure to respond to restructuring needs? At least annually, you should include as part of your business planning a discussion with an Isler Northwest professional about prospective changes in the character or ownership of your business. Our professionals are trained to help recognize the benefits of proper business entity selection. We will help you develop business plans and monitor ongoing planning goals and needs to help you make responsible business entity restructuring decisions. Isler Northwest’s Business Entity Restructuring review can help you know which business entity form is best suited to your current and future business plans. 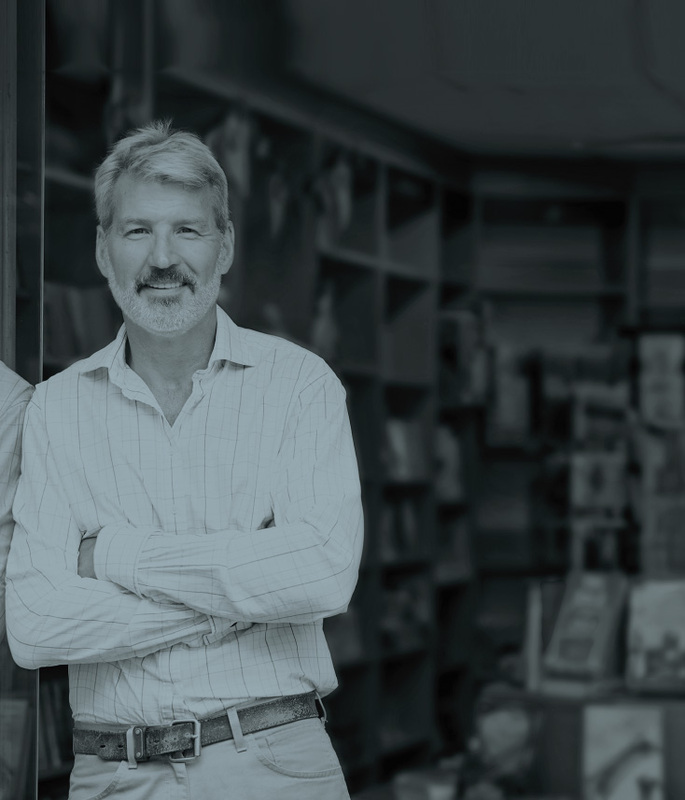 Recent surveys point to an astounding number of smaller business owners who are considering a near-term exit from their businesses without a well-written succession plan in place. An accepted rule of thumb among experts is that a business owner should begin the succession planning process no less than five years prior to the anticipated departure. Better yet, business owners should be engaged in discussions with their advisors about their exit planning strategies long before the formal written succession planning process begins. Early planning allows business owners to better analyze the vast range of exit options and issues and to arrange their business and personal affairs to meet the goals of the succession plan. While measuring the value of the planning process can be a challenging exercise, it’s a given that there is real value in planning. A well-thought out succession plan ensures a more successful exit and transition result. Such a plan prompts the owner to concentrate on executing the company’s overall business strategy and to add value to the company by implementing and fine-tuning enhanced value creation strategies prior to the anticipated exit. The plan also places the owner in the driver’s seat, providing the owner greater control over the method and timing of the exit and transition. Properly executed, the plan can provide greater options for increased emotional and financial security to the owner, the owner’s family, and the company’s employees, consistent with the owner’s stated goals and objectives. Succession planning should be viewed as a process rather than as a singular transaction. Begin the process early. Fine-tune your plan as you go. And remember, we are always available to you as a resource to help you along the way.